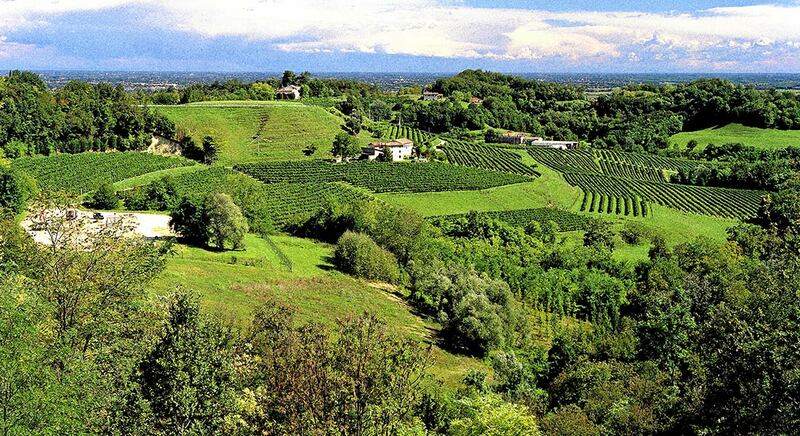 Since ancient times Prosecco grapes have been succesfully grown on Conegliano – Valdobbiadene hills aiming to obtain an excellent quality and very well balanced wine, with great scents and a full body. 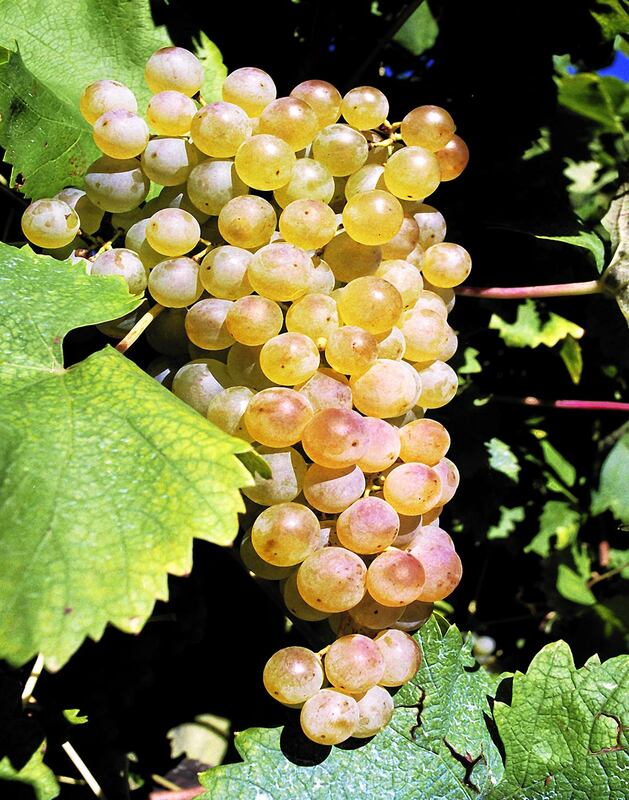 The produce thus obtained is perfect for large vats refermentation, through which we obtain a fragrant, light yet persistent sparkling wine with a straw-yellow colour and an elegant floral bouquet, with scents recalling those of acacia and field flowers. 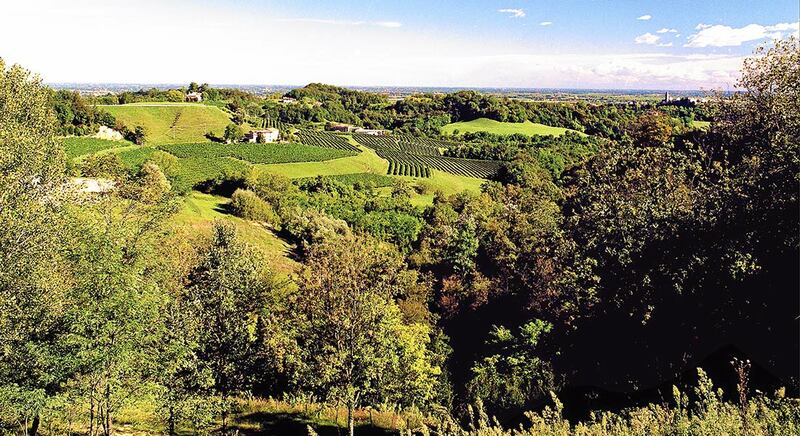 Its taste is dry and harmonic at the same time. It is delicious as an aperitif or with light dishes based on fish. 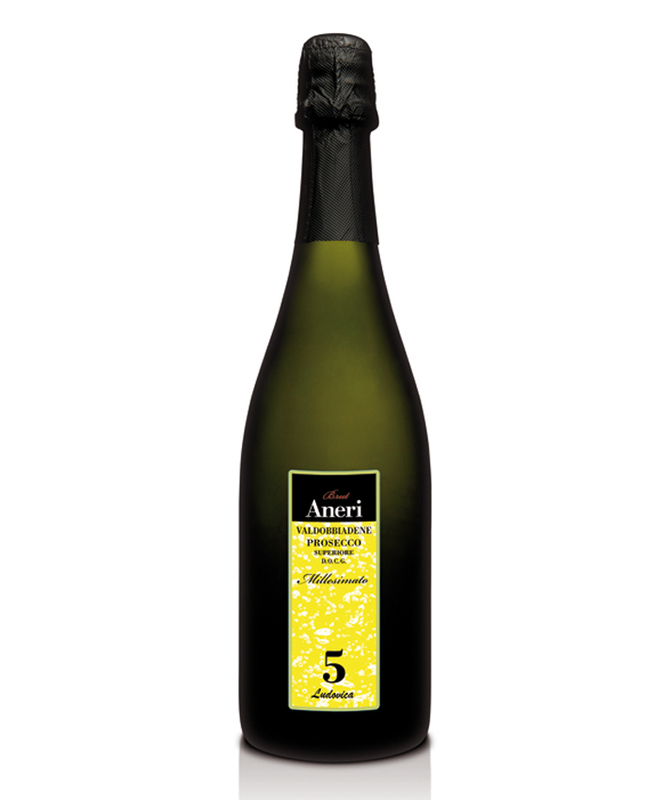 At best when drunk young, at the temperature of 6/8° C.
This enchanted and fragrant spumante wine preludes to something special; excellent either as an aperitif or ideal accompaniment for a fish meal, our Prosecco 5 is intense and unique with an harmonic and dry taste.